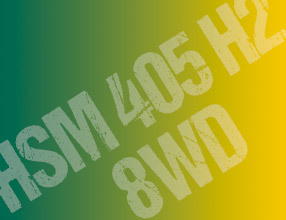 An "all-rounder" is one way of describing the HSM 405H2. 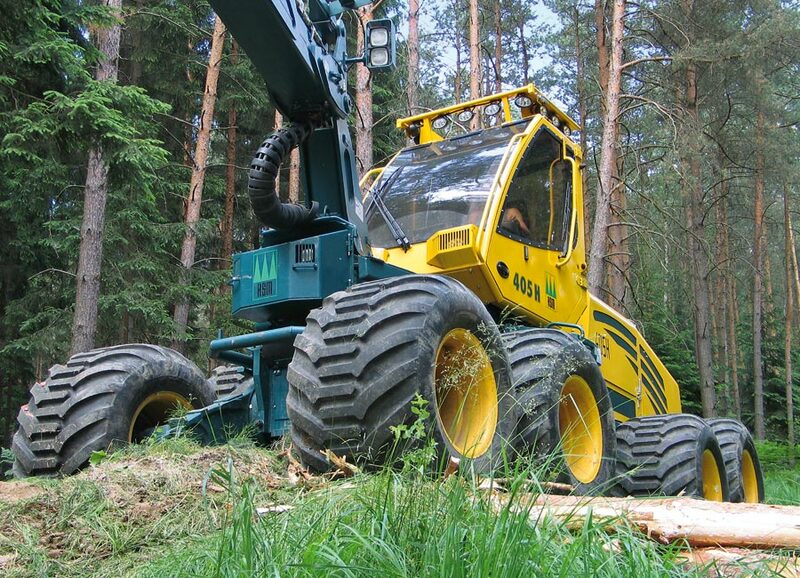 An above-average machine for forestry management work. 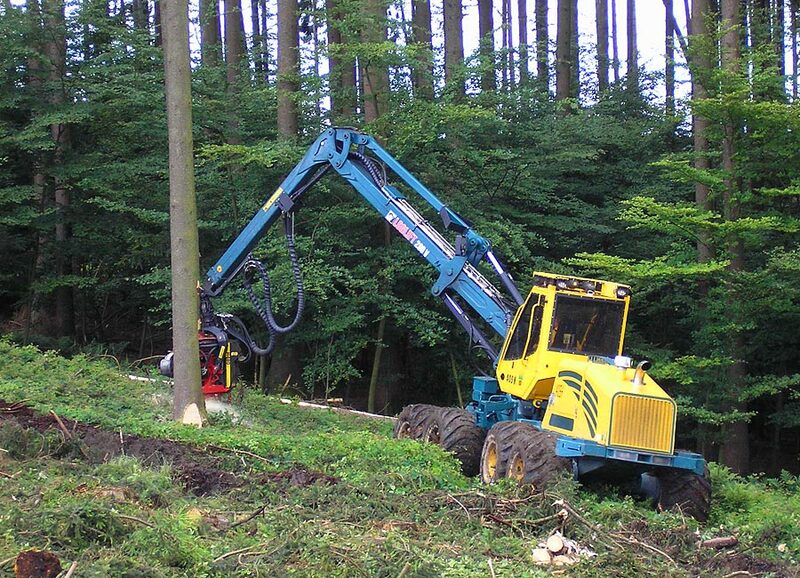 The concept of the H2 is growing in popularity. 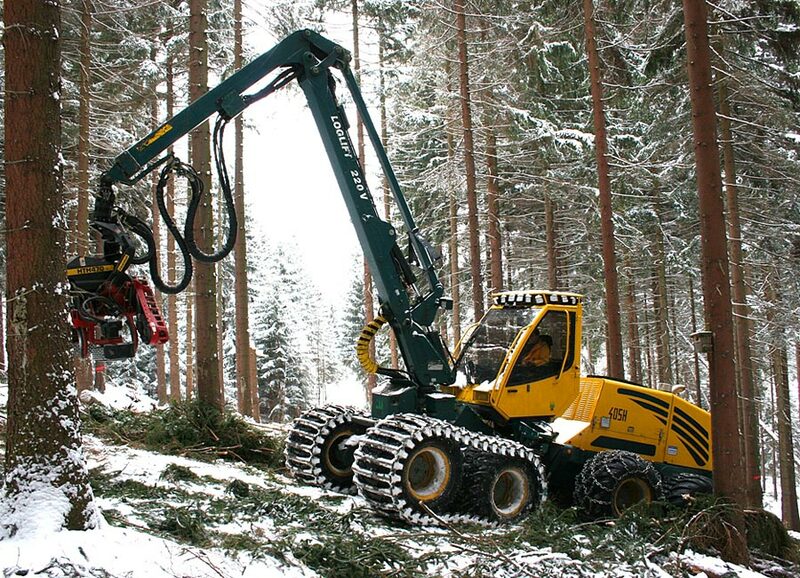 With the production of this harvester, HSM covers the demand from medium to thick trunk timber operations.  This is backed up by performance figures. 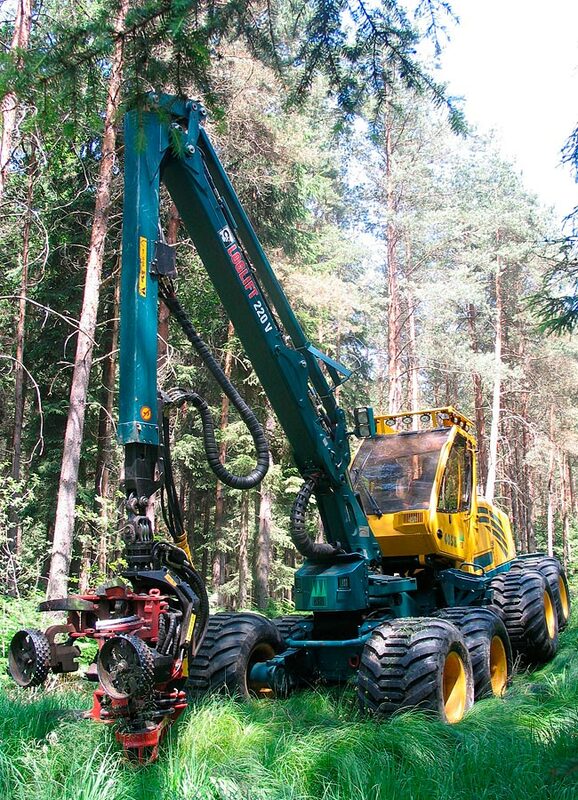 Whether it is the L220 crane from Loglift with 10m reach, 175 kN pulling force, 700/50 26.5 tyres or the 172 kW common rail diesel engine from Iveco, HSM combines high performance with the highest level of quality and impressive offroad capability in the 405H2. 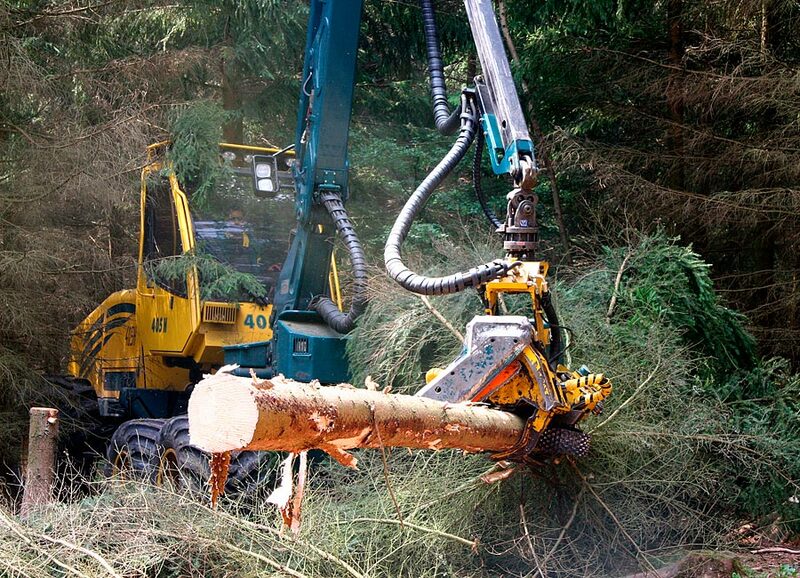 The concept is rounded off with harvester heads from Waratah that have proven their worth a thousand times over. 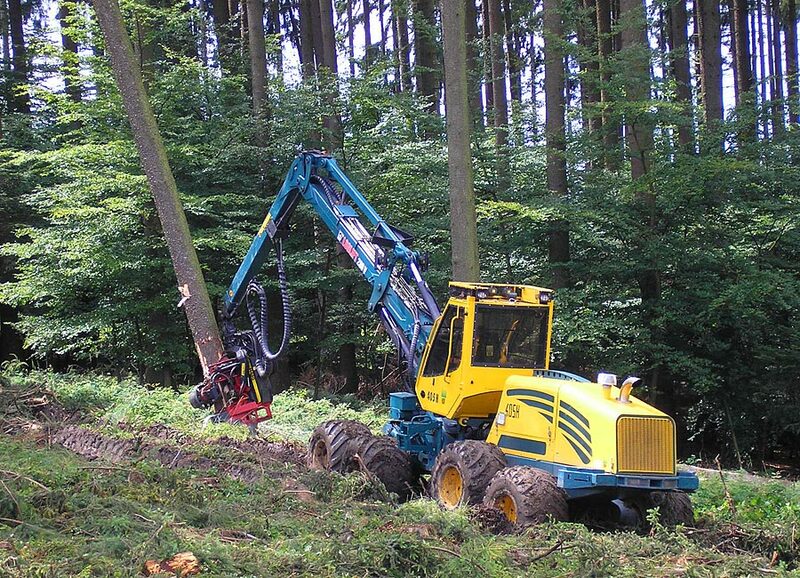 The HSM 405H2 harvester – a premium class forestry engineering package.